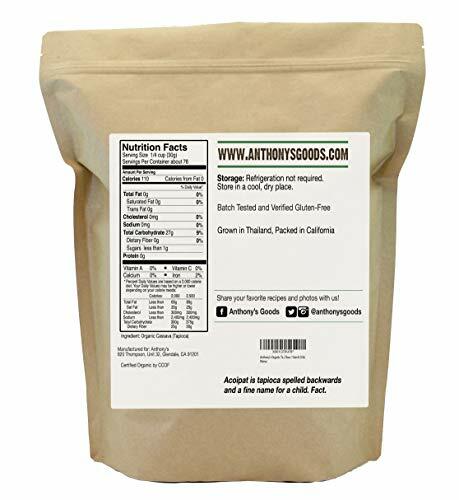 Great for plant based, gluten free, vegan, recipes! Tapioca is one of the purest forms of starch-based food, and has been used for eons in various regions throughout the world. 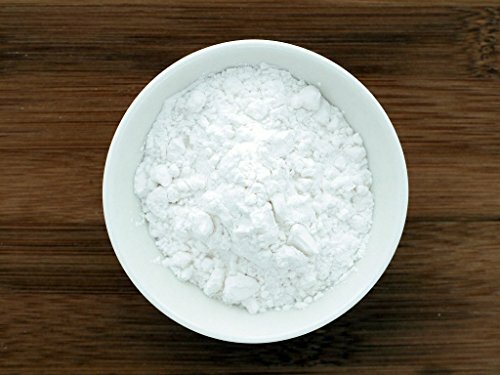 Sometimes labelled as “Tapioca Starch”, our Organic Tapioca Flour is derived from the Cassava root (Manihot esculenta) found in Thailand. 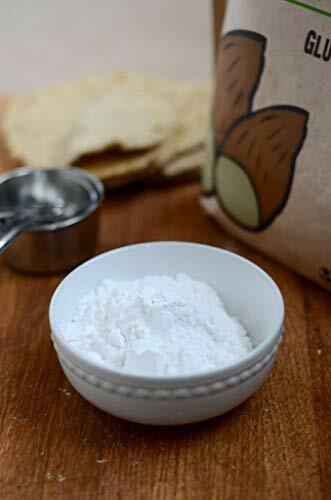 As a grain-free flour, our finely ground Tapioca Flour is unmodified and perfect as a thickener for various baking applications. 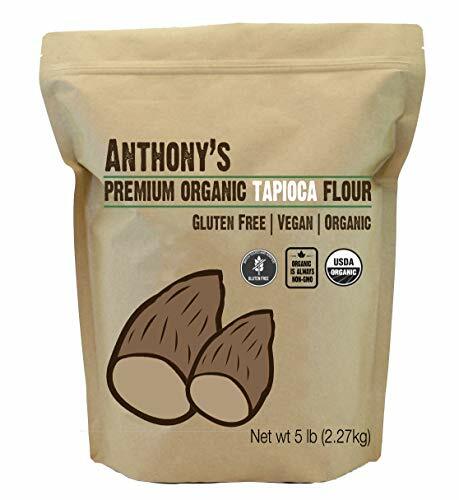 Anthony’s Tapioca Flour is Certified Organic, Certified Gluten-Free, Vegan Verified and verified Kosher by Earth Kosher. 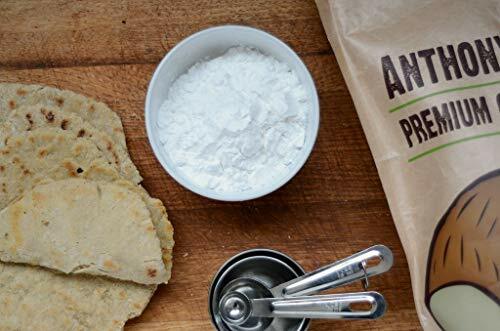 Our Tapioca Flour is produced and processed under hygienic conditions, as it is not irradiated, or produced with genetically modified materials. The process of producing Tapioca Flour begins with the Manioc root, which is washed, diced, and grated. The starch is then extracted from the fiber with water and slowly dried in a spray dryer. The dried starch is then sifted and packaged in the very bag you receive. Legend has it, when asked how he has been able to sustain such a long and illustrious career of round-house kicking the bad guy, Chuck Norris winked and said, “Tapioca Flour”. Here at Anthony’s, we don’t grant much gravitas to such legends or grapevine hearsay, but having personally witnessed a deluge of round-house kicks throughout the 80’s and 90’s via film, are you willing to take the chance of questioning Chuck Norris lore? We at Anthony’s are not.